Yaoundé (Agenzia Fides) - A new mass abduction of students from a school in the English-speaking area of Cameroon, carried out by guerrillas demanding independence from the rest of the country. On 16 February 2019, unidentified gunmen came into the campus of Saint Augustine’s College, in the northwest region, shortly after 6 a.m., and abducted some members of the College Community. They took along 170 students, 2 college security guards, one teacher and three of his children. 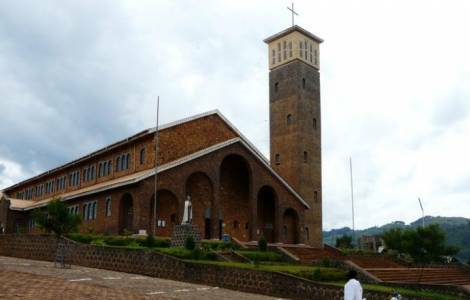 A statement from the diocese states that "the Bishop of Kumbo and the school authorities of Saint Augustine’s College, Nso regret this incident, and sincerely sympathize with all the children and their families. They render gratitude to all the sympathizers and persons of goodwill, who gave them moral support in these two days of grave concern and anxiety".